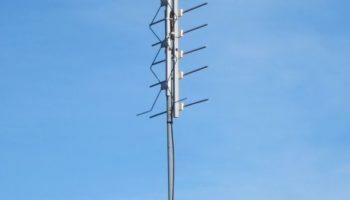 This page describes the use of multiple antennas (stacking) to receive signals from various sources such that, without use of a rotator, all signals are available on a single cable feed. This is accomplished through careful antenna design and planning, and use of RF signal filters. 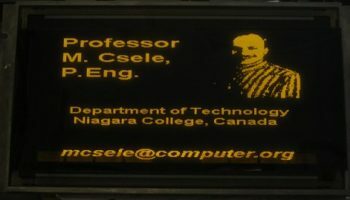 A portable oscilloscope is built for a student project for Niagara College's Workshop course. 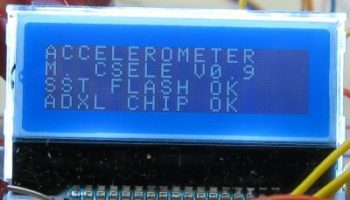 This portable unit is battery powered and features a graphical LCD. An accelerometer is built using a new 3-D MEMS accelerometer chip. The design uses a modern dsPIC33 microcontroller and SST flash memory chip to store data, which may be downloaded to a PC for analysis. Presented is both the hardware and software for a Win-32 based Logic Analyzer which uses a multithreaded Win-32 front-end and a native USB interface. 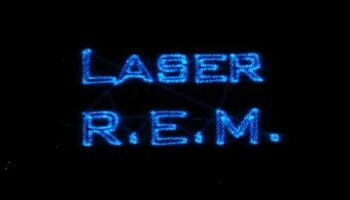 A blend of technologies spanning fourty years, this project was developed as an example project for my Embedded Control Systems class during the mid-2000's. 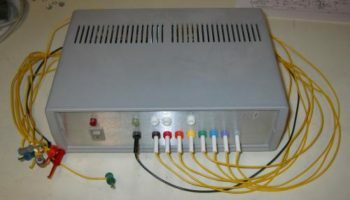 A DSP controller is used to generate video signals for a flat panel display. 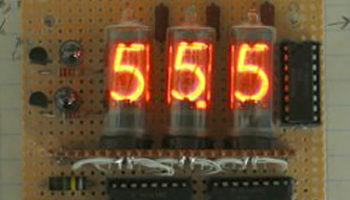 Also outlined is the technique for determining the function of unknown synchronization lines for the display. 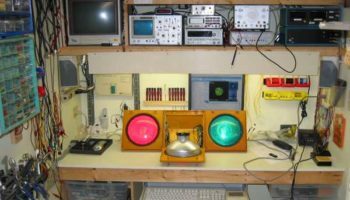 Presented is a laser light show utilizing a ds-PIC controller as an arbitrary waveform generator (ARB). The controller allows vector patterns to be either stored in flash (program) memory or uploaded from a PC in a vector format. 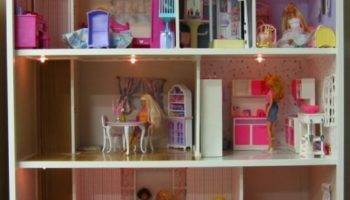 Presented is a control system for a doll house based on a PIC16F876 microcontroller. The elevator is driven by a DC motor and position is sensed by both a limit switch and optical encoder. 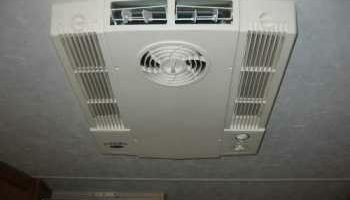 Presented is an analog fan speed controller for an RV air conditioner. 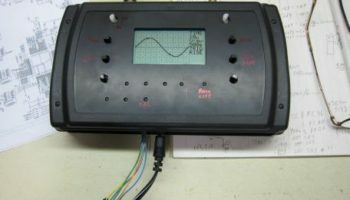 The controller, entirely analog and built using discrete components, is designed to slow the speed of the blower motor to reduce noise and increase dehumidification.